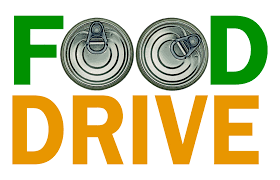 Planning a food drive or fundraiser for the pantry? Great!! Thank you!! We're glad to have your help. Please let us know who you are, what you are planning, and when you would like to deliver the donations to the pantry. Thank you! Please tell us who are (first & last name), the name of your group or company, and provide a phone number in case we have questions. Thanks! Please tell us when you are holding your event and when you would like to deliver the food to the pantry.